Udhayanidhi Stalin’s project with Ponram’s assistant Thalapathy Prabhu kick started with a Pooja today, 19th September in Theni . Sri Thenandal Films is funding this venture while the technical departments are handled by Imman for music and Balasubramaniem for camera. 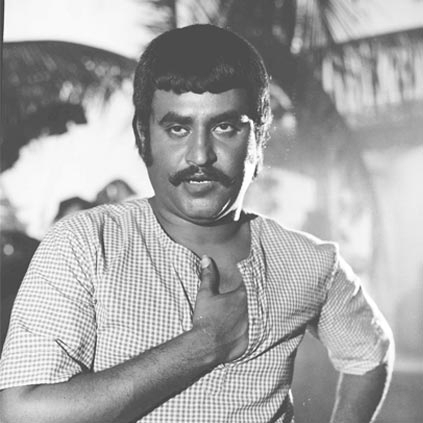 Now the latest we hear is that the film’s title is inspired from a famous Rajinikanth song in Murattu Kaalai. Yes, apparently Udhay’s next film has been titled as ‘Podhuvaga En Manasu Thangam’. An official announcement regarding this is awaited. People looking for online information on Podhuvaga En Manasu Thangam will find this news story useful.